Black River Technical College Allied Health Programs hosted a community health fair on Tuesday, October 20th in the Randolph County Development Center. All services were free to the public. The Randolph County Health Unit and nursing students provided flu immunizations to 534 attendees. 1st Choice Healthcare and phlebotomy students provided cholesterol screenings for 168 attendees. Custom Eyes provided 105 vision screenings. Nineteen individuals were placed on the Marrow Registry for those in need of a match for a bone marrow transplant. The Arkansas Prostate Cancer Foundation provided 72 free blood screenings for prostate cancer. St. Bernard’s Mobile Mammogram was on site and due to high demand, returned the following day to provide 32 free screening mammograms. The Air Evac helicopter was on site for tours, as well. The Respiratory Care students provided lung function testing. 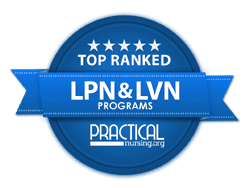 Dietetic students provide body composition analysis and body mass index analysis, nursing students provided blood pressure, heart rate and glucose screenings. KAIT8 News was on site for an interview with Bridgette Kasinger. The event was shown on the 6:00 news. 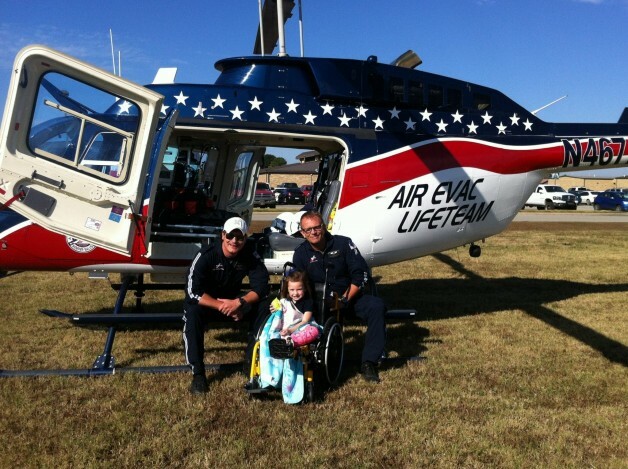 Photo: Air Evac with previous patient Zoey Hibbard.